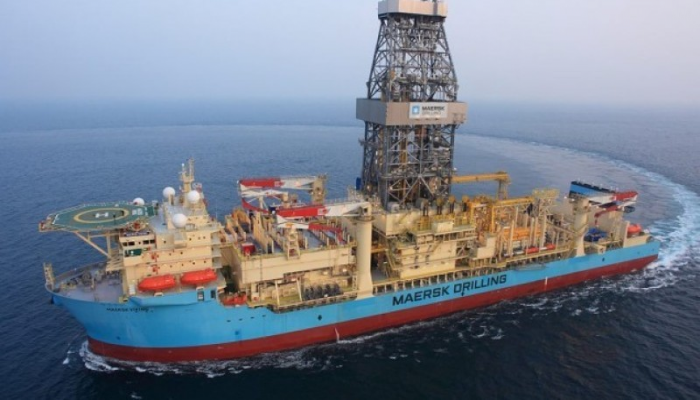 Maersk Drilling has won a deepwater drilling contract from Aker Energy to provide drilling services at the Pecan-4A appraisal well located offshore Ghana. Maersk Drilling will employ its ultra-deepwater drillship, Maersk Viking, under the contract. The scope of the contract includes drilling of one firm well, with options for two additional wells. Maersk Drilling is a Danish offshore drilling rig operator, while Aker Energy is an offshore operator of oil and gas properties based in Ghana. Adnoc LNG has awarded an AED3.16bn ($860m) contract to a consortium of Tecnicas Reunidas and Target Engineering Construction Company to provide engineering, procurement and construction services for the next phase of the Integrated Gas Development Expansion project. The scope of the contract also includes equipment and material supply, testing and commissioning services and other auxiliary services. Adnoc LNG is a UAE-based subsidiary of Abu Dhabi National Oil Company, while Técnicas Reunidas is a Spanish general contractor. Target Engineering Construction Company is a UAE-based provider of oil and gas engineering, procurement and construction contractor services. Four subsidiaries of Malaysia-based oil and gas services firm Sapura Energy have received three new offshore contracts along with extension of an existing contract. The new contracts were awarded to Sapura Offshore, Sapura Fabrication and Normand Sapura, while the extension contract was awarded to Sapura Drilling. The MYR815m ($197.4m) contracts were secured in Australia, Brunei, Malaysia and Nigeria. Sapura Offshore was subcontracted by Saidel for the engineering and construction of the 16 in Southern SWAMP Sales Gas Evacuation pipeline located in the Delta Region of Nigeria for Shell Petroleum Development Company of Nigeria. Sapura Fabrication was awarded a five-year subcontract for providing maintenance, construction and modification services under the Pan Malaysia Integrated Offshore Installation Contract by ExxonMobil Exploration and Production Malaysia. Normand Sapura was contracted to provide inspection and recovery services for the subsea structures of the East Spar Project located offshore Western Australia for Quadrant Energy. Sapura Drilling was awarded an extension contract by Brunei Shell Petroleum to extend its services for the Sapura Pelaut semi-submersible tender assisted drilling rig. Shell plans to divest its 22.5% working interest in the Caesar Tonga oilfield located offshore Mexico to Focus Oil. The Caesar Tonga project involves the development of three separate discoveries located south of the Green Canyon in the Gulf of Mexico, US. Shell is a Dutch diversified oil and gas company, while Focus Oil is a US-based oil and gas exploration company. Jadestone Energy has announced that all the conditions required to acquire the Montara oil project, located offshore Australia, from PTT Exploration and Production (PTTEP) have been met. 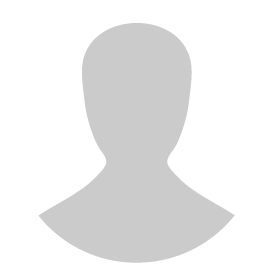 The Montara oil project is located in the Timor Sea offshore Australia, approximately 690km west of Darwin, and includes three fields namely Montara, Skua and Swift/Swallow. Jadestone Energy has entered an agreement to acquire a 100% stake in the Montara field and its associated assets located in the Commonwealth of Australia from PTTEP’s subsidiary, PTTEP Australasia (Ashmore Cartier), in July 2018 for $195m. 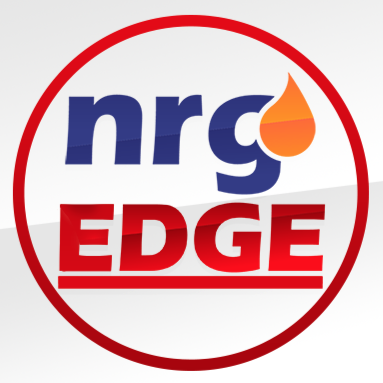 Based in Singapore, Jadestone Energy is an oil and gas production and development company, while PTT Exploration and Production is a Thai oil and gas exploration and production company.